Literature Library | Electro-Steam Generator Corp. Looking for more information about Electro-Steam's generators and steam boilers? We've built a whole library with everything you need. 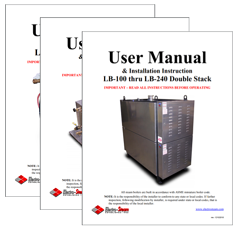 Our library includes the following electric steam generator user manuals. Simply fill out the form on the left to access them all. © 2018 Electro-Steam Generator Corp.